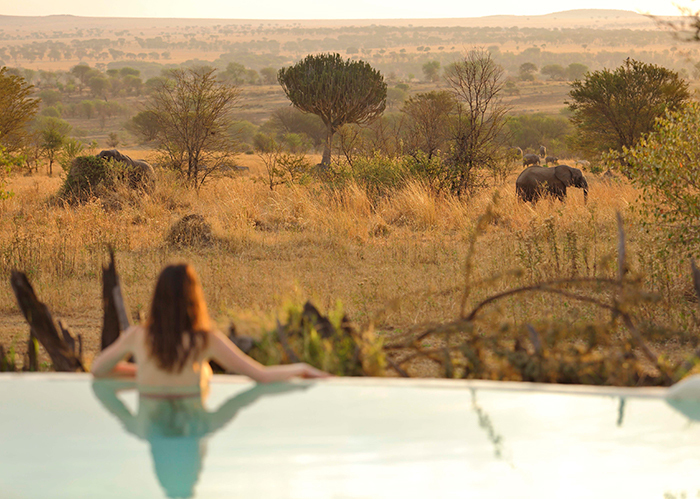 Here’s the latest on travelling through Africa the way it should be travelled – comfortably and fashionably. Africa, especially South Africa has an array of climates in a single day. September to November in Southern Africa sees temperatures climbing as the weeks go by. 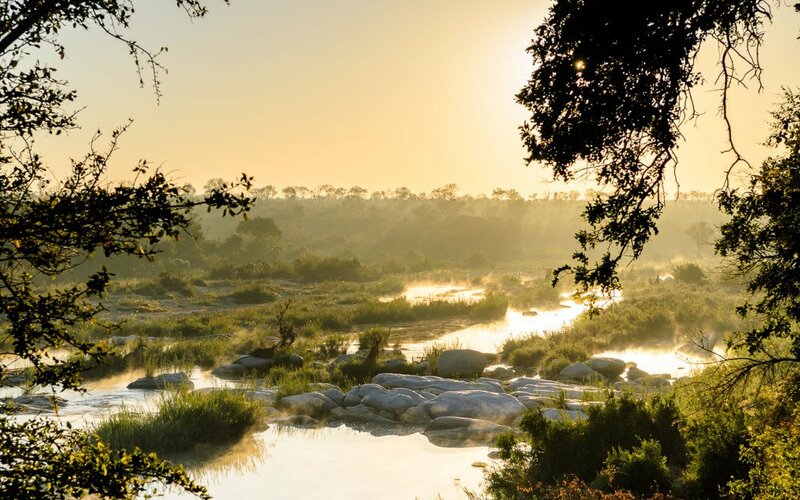 Many safari destinations across Southern Africa approach their peak season and winter’s unsympathetic wind and rain is replaced by crisp morning sun. 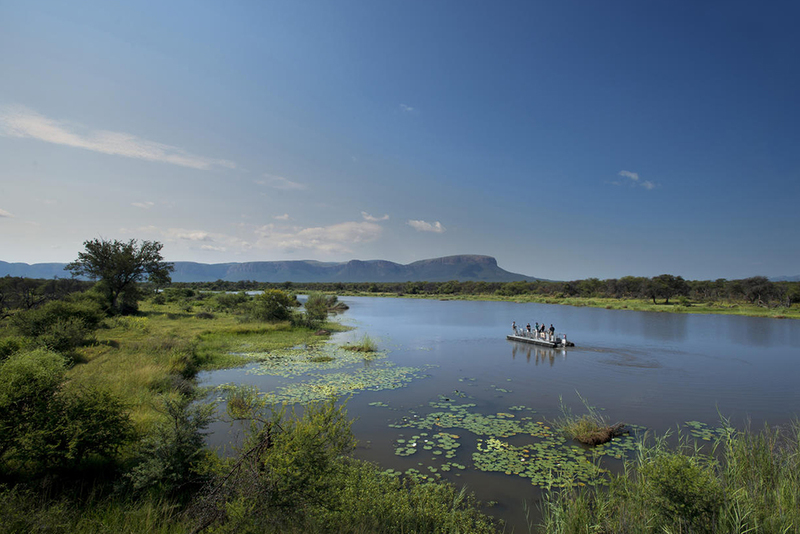 Summer (November to March, sometimes April) in the Northern provinces such as the Kruger, is extremely hot and humid with temperatures reaching 40°C. Dusk and dawn embrace variations of ‘cold’ with temperatures reaching a low of 5°C. And so you might ask “What safari clothes are right for Africa in summer?” There is no definitive answer on where the best place to go on safari is, but when you have acquired a taste for the bush and the scent of the first rain after a scorching day, you will have a definitive answer on what to wear, what to pack, what to say. Our variable weather requires guests to bring along both lightweight cotton or linen garments for the day as well as a warm rain jacket for those cooler nights. Or, if you’re feeling like rococo is alive and well in your heart – a pashmina works well too. Late afternoon or evening thunderstorms are inevitable but welcomed. Of the variety of clothing needed, an umbrella may seem pertinent too. 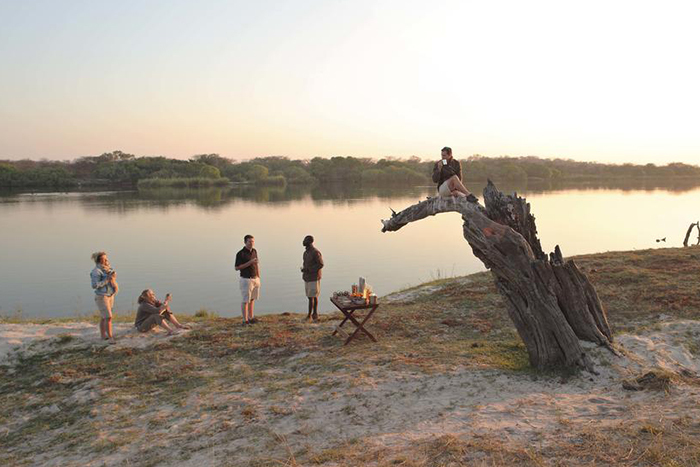 Depending on the laundry service at your bush camp, crease-proof clothing and technical gear are ideal. Click here for a full list on what to pack. Many first timers wonder whether the need for neutral colours is a myth or fact. Well, if you do not own any neutral colour clothing, it is not necessary to go out and buy, unless you intend to do a walking safari. Most wildlife perceive the vehicle and passengers as one large animal or unit. Wearing bright colours will not necessarily trigger any associations of a threat but if you are walking, ‘bush colours’ are advisable (no white or bright colours). Many visitors consider the classic safari colours of khaki and green cargo pants, but this is a personal preference. If you intend on walking, make sure you pack in a pair of comfortable walking shoes, preferably hiking boots. For pleasant game drives under Africa’s sweltering sun, you’ll need to remember your planter’s hat and retro square sunglasses. Stay protected (sunscreen) and hydrated (bottled water) throughout the day. 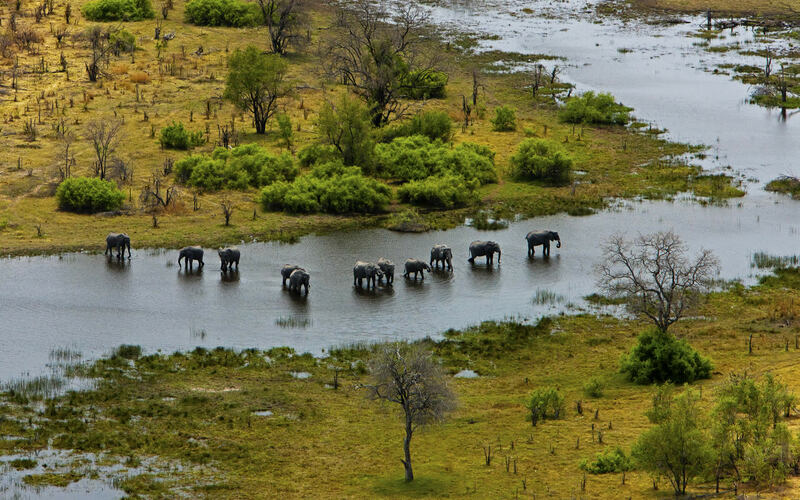 Most of your day will be spent wrapping up the Big 5 safari or combing through South African fauna and flora; touring the vast plains in Tanzania or encountering timeless ethnic tribal culture in Kenya. You’ll want to avoid one-shoulder straps and opt for slings or backpacks with your essentials: wet wipes, band aids, tissues, mosquito repellent and Panado. Summer Safaris are great opportunities to observe and photograph new young wildlife trying to navigate environments and facing life for the first time. If you have binoculars, pack them. Otherwise, photograph the moments you are afraid to forget. In addition to your cotton or linen pants and shirts, mix up your outfits with shorts, tank tops and thick-sole sandals. If you’d like to dress up your outfits from daywear to evening wear for dinners or trips to the dorp (small town), include long dresses with summer knits and a neck scarf or two. Pack in long sleeves and trousers for the evening to guard against mosquitos. And last of all don’t forget to pack in a swimming costume for those hot summer days in the bush. We hope this post has helped you somewhat and that you have a lekker (great) time in Africa. Please let us know if you have any other questions at all.